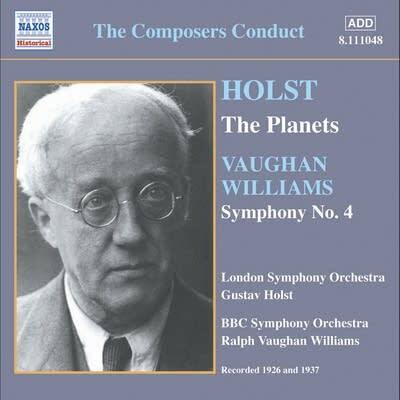 When conductor Adrian Boult led the first performance of The Planets on Sept. 29, 1918, composer Gustav Holst surely never imagined that his work would continue to thrive 100 years later. 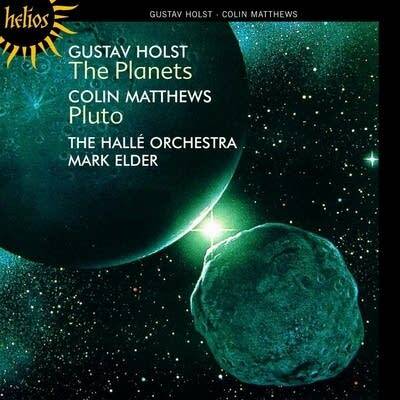 Not only does The Planets remain one of the greatest orchestral showpieces in classical music, but there are so many recordings of it that one tenacious website has emerged to track them all. 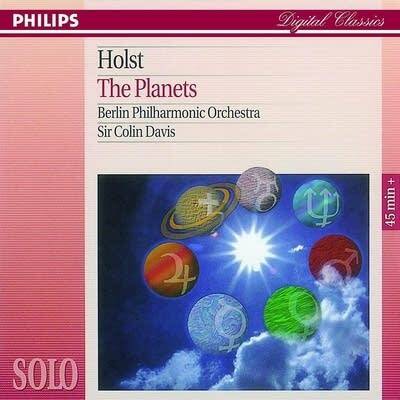 It's called Peter's Planets, and it's a trove worth exploring as Holst's seminal work — a seven-movement opus inspired by the astrological signs associated with our planets — marks its centennial. 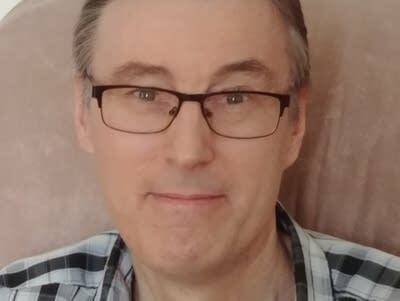 Run by an affable Aussie named Peter Scott, the website exhaustively reviews and ranks every commercial recording of The Planets  all 83 of them, and counting. It all started a few years ago when someone asked in an online forum for members to list their five favorite performances of The Planets. "I decided to answer that question with a few comments on why my favorites were my favorites," Scott explains by email from his home in Australia. "The next thing I knew, I had a website devoted to every CD of The Planets I could find." What's so enticing about The Planets? "The simple answer is 'Mars,'" Scott says. "That's what got me interested in The Planets in the first place. The rest came later. But overall, it's the tunes, the variety, and the masterful orchestration." The same sentiment goes for conductor Andrew Litton, who first heard the work at one of Leonard Bernstein's Young People's Concerts around 1970. 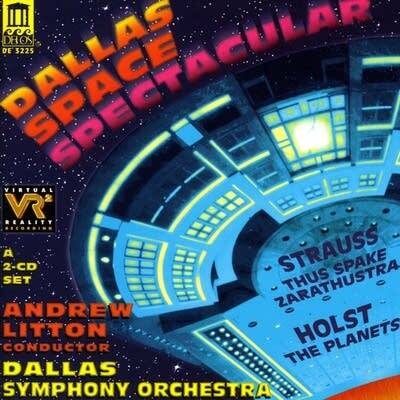 "Back then, we only had artist renderings of the planets, but Holst's music sounded exactly like they looked," says Litton, whose 1997 Delos recording with the Dallas Symphony Orchestra is ranked No. 7 by Peter's Planets. "It still does! This was even more incredible since he was setting the astrological meaning of the planets and not the astronomical! 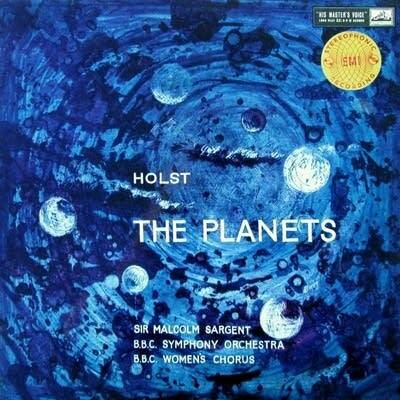 Holst single-handedly invented the sound of outer space." 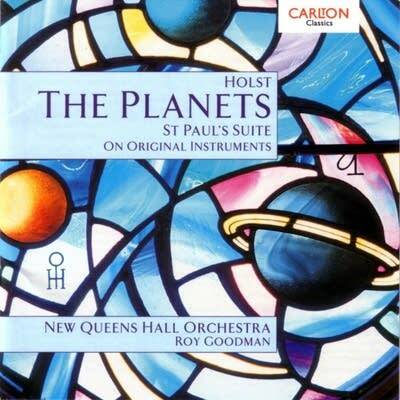 Yet, despite the popularity of The Planets, live performances are "surprisingly rare," says conductor Roy Goodman, whose 1996 Carlton Classics recording using original instruments comes in at No. 6 at Peter's Planets. "There are major musical and logistical difficulties in performance," he adds, "not least the enormous forces required, including quadruple winds, six horns, two timpanists, two harps, organ and ladies' chorus. It's also quite a lengthy suite  at a couple of minutes longer than Beethoven's Eroica Symphony. … The ending is problematic to bring off effectively, being very quiet and exposed, with a fade to nothing of the unaccompanied seven-part ladies' voices." 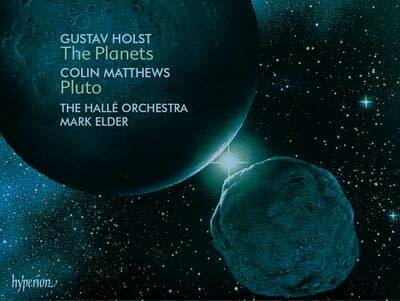 Goodman concludes: "The enduring popularity of The Planets relies heavily on the many recordings, and it also boasts over 90 soundtrack credits in both films and TV programs." Topping all recordings at Peter's Planets is a 1986 Decca recording that has been hailed by many as one of the clearest-sounding and best-played renditions of the work. 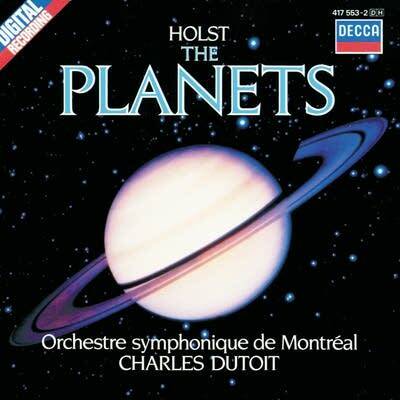 That release, performed by the Montreal Symphony Orchestra, also happens to be conducted by Charles Dutoit  the 81-year-old Swiss conductor who has been ostracized by the classical world in the past year following allegations of sexual assaults and other misconduct. Nevertheless, Dutoit retains the No. 1 spot at Peter's Planets. "I tend to separate the man from the music," Scott explains. "I don't think of the personal lives of musicians when I'm listening to the music. It's the same with composers. Take Richard Wagner, for example: Should we never listen to his music because he was a horrible man? When I'm listening to the music, that's what I'm doing: listening to the music." 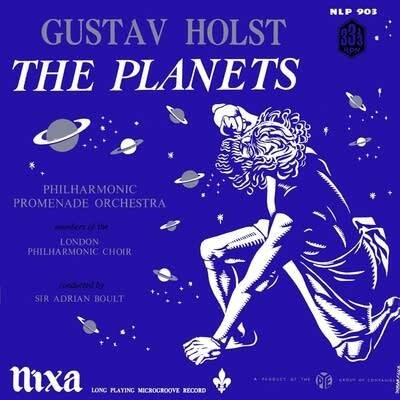 With so many releases of The Planets, it's hard to believe that there's a major conductor who hasn't recorded the work. But that's the case with Fritz Reiner, the legendary leader who recorded so many orchestral spectaculars with the Chicago Symphony Orchestra. That remains a dream rendition for Scott. "Man, oh, man, a Planets from them would have been astounding," he says. 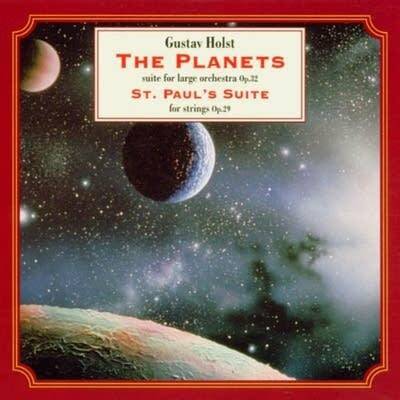 As if cataloging dozens of orchestral recordings of The Planets weren't enough, don't ever suggest that Peter's Planets tackle the many excerpts available on compilations and other recordings. Quiz: How well do you know The Planets? "Nooooo!" Scott says. "That way lies madness. On the website, I wanted to focus on The Planets as a whole. 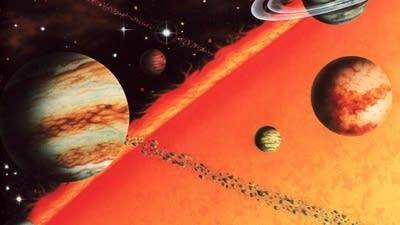 The thought of reviewing just bits of The Planets gives me the heebie-jeebies." The same goes for releases of alternate orchestrations, including those for rock band, synthesizer and concert band. "I'm happy just concentrating on the orchestral Planets," Scott says. "There are enough of them to contend with." Explore the photo gallery below to see the top 10 recordings of The Planets, according to Peter's Planets, along with Peter Scott's one-word review of each one. 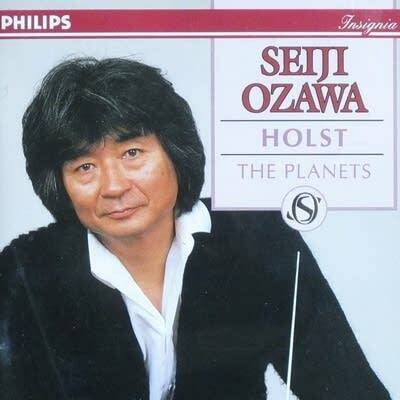 Click the player above to hear Seiji Ozawa's recording with the Boston Symphony Orchestra, which comes in at No. 2.